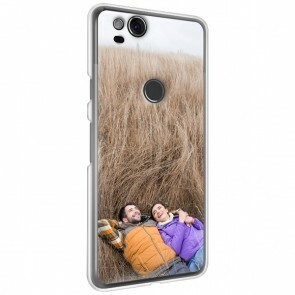 You can now make your very own Google Pixel case, with your favourite photo or design at GoCustomized. It is simply too much fun to resist. 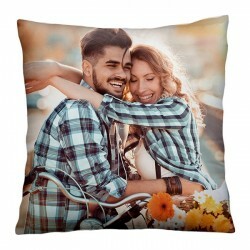 You are the designer and we are the creators that can bring your masterpiece to life. Our personalised phone cases for the Google Pixel are easily created through our easy-to-use design module. 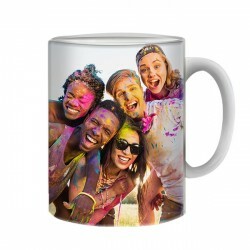 All you need to do is upload your favourite image from your computer or preferred social media account (Facebook or Instagram) and we will do the printing for you. Your new phone will be protected in style with one of our phone cases. It will protect your mobile on the back and sides, so you more than likely won't face any unnecessary costs for repair if you drop your phone.Furthermore, your phone will also last longer as it will be protected from scratches on the back and sides. If you're a little bit clumsy then it is a great idea to design and create your very own Google Pixel phone case. 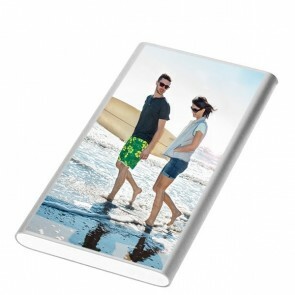 At GoCustomized you're at the right place for a personalised Google Pixel case. Everyone is different and everyone has their own ideas. 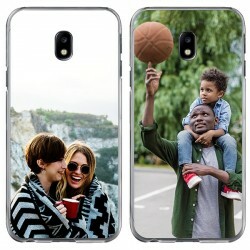 We like to think we can help people be a little more unique and express themselves through their phone case. 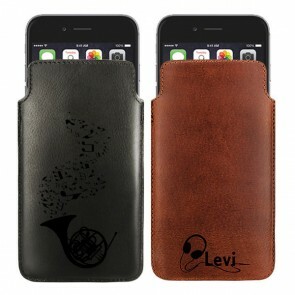 Everyone carries their phone with them nearly all the time and a case can be a perfect way of projecting who you are. Our phone cases not only offer the style you're looking for but also help to offer optimum protection. A unique Google Pixel case will help to reduce any damage costs from dropping or scratching your phone. Our personalised phone cases are a great option for you and it couldn't be easier to get started. 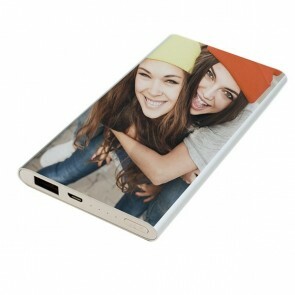 Once you've finished your design, our experts will get to work at making your personalised phone case. We offer free shipping so that you don't have to pay anything apart from the case. If you have any difficulties, please don't hesitate to contact our customer service representatives who will be more than happy to assist you. Good luck and more than anything, have fun!